Looking for some all-you-can-eat vegan deliciousness? Ahimsa Buffet (facebook.com/ahimsabuffet), with outlets in Mong Kok, North Point and Jordan, is extremely popular for its bottomless buffet lunch and dinner. Similar in concept is Tin Hau’s CS Vegan (facebook.com/csvegan111), which offers a vegan buffet for just $60 at lunchtime and $88 at dinner. In the past 12 months, Hong Kong has been an Asian launch site for high-tech food startups offering plant-based burger patties that look, smell and taste like the real thing. First came Beyond Meat, with the promise of that real burger sear and meaty flavour from just plant-based ingredients. 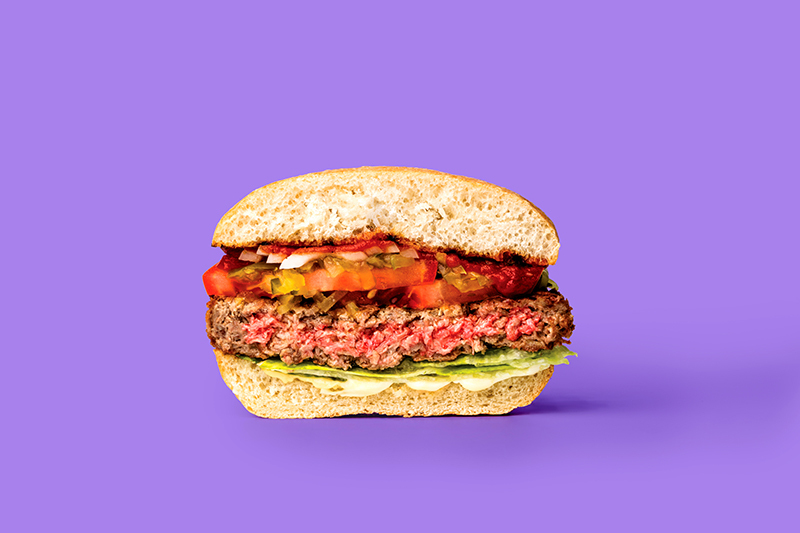 More recently, San Fran-based Impossible Foods (pictured above) made its debut with their famed vegan patties, launched in collaboration with Little Bao and Beef & Liberty. Watch both brands as they show up on more and more fast food menus across the city. Whether it’s dried, flaked or fresh, turned into sugar or made into oil, the humble coconut is a vegan staple. 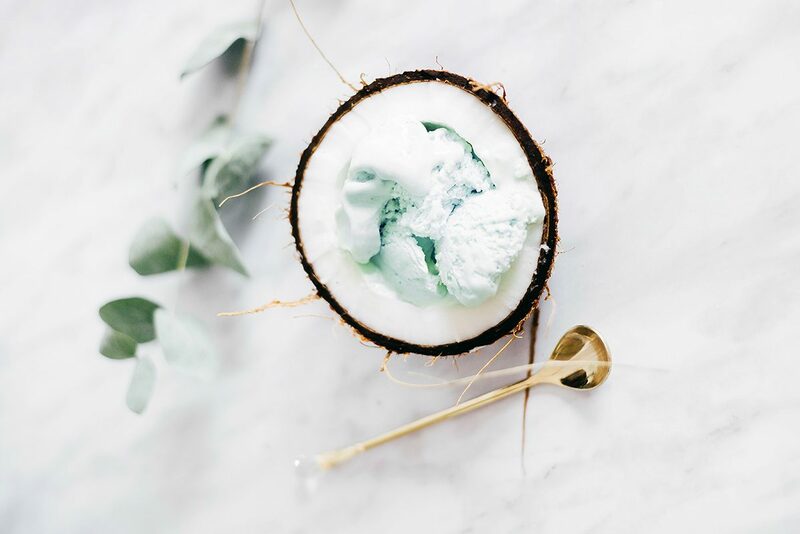 Super versatile, coconut flesh contains essential fatty acids and good-for-you fats, plus it’s said to reduce hunger pangs and increase metabolism. We love Kennedy Town’s Shing Fat Coconut (shingfatcoconutspiceslimited.com), where you can buy fresh coconut meat and coconut milk to go, as well as spices and herbs galore. 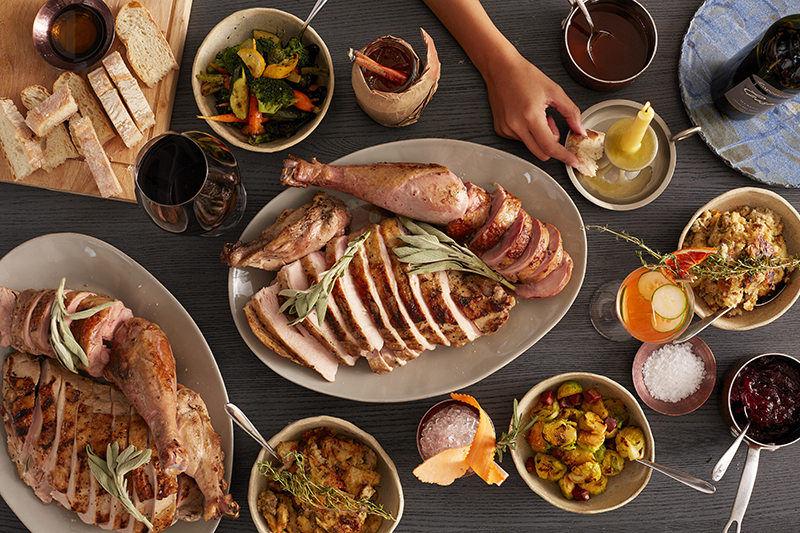 Check out the vegetarian and vegan sections of Plate Culture (plateculture.com), a private dining platform that connects talented home cooks with customers. There are dozens of plant-based chefs out there, offering innovative cuisine, either at their venue or at yours. 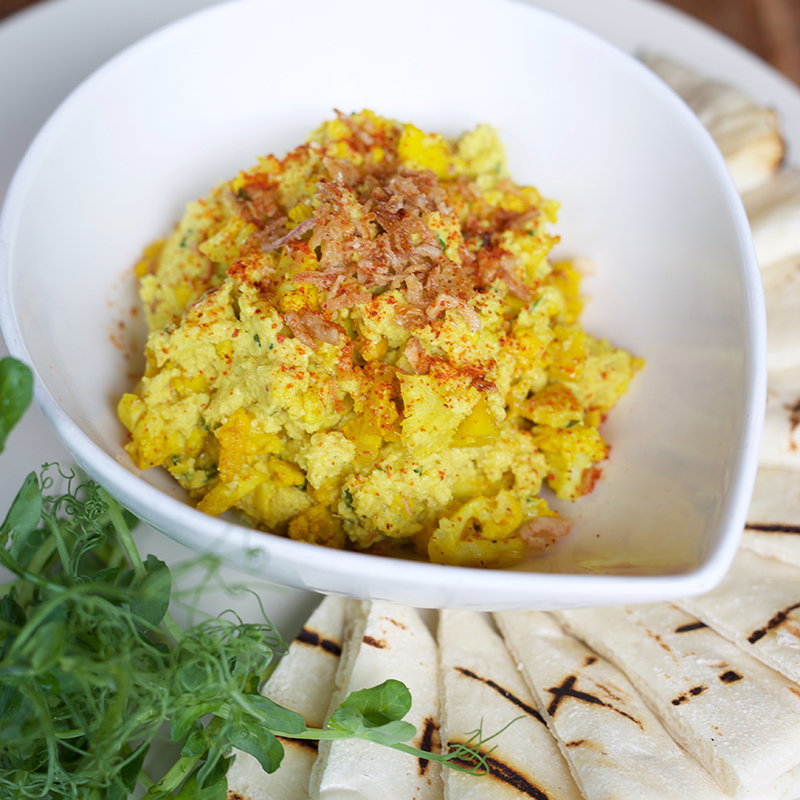 We love Ahimsa Vegan Pantry and Sow Vegan Private Dining. Being plant-based doesn’t have to mean deprivation, and more and more bakeries are offering cakes that are free from eggs and dairy, but remain full on flavour. Sweet Secrets (sweetsecrets.com.hk)Offers turmeric, lime and ginger, and beetroot chocolate cakes and cupcakes. 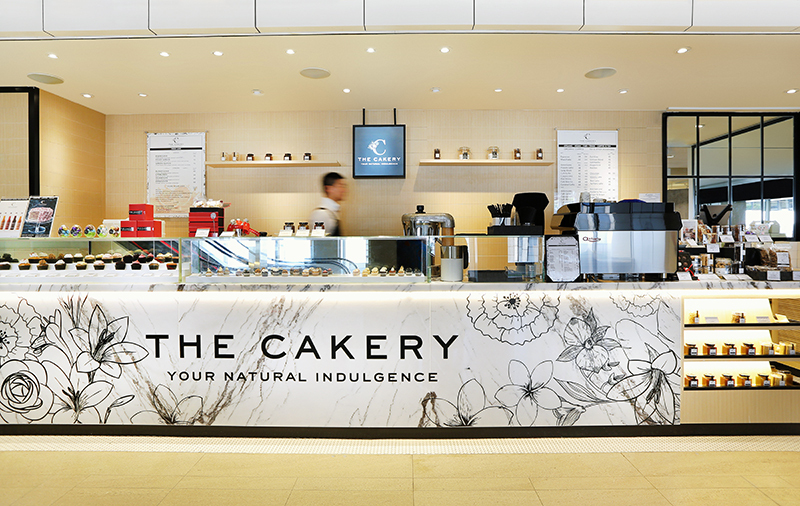 The Cakery (thecakery.hk) High-end patisserie with multiple outlets. Many of the sculptural creations are vegan and all of them have a healthy twist. Baking Maniac (www.bakingmaniac.me)A conventional bakery that can easily accommodate vegan orders upon request. 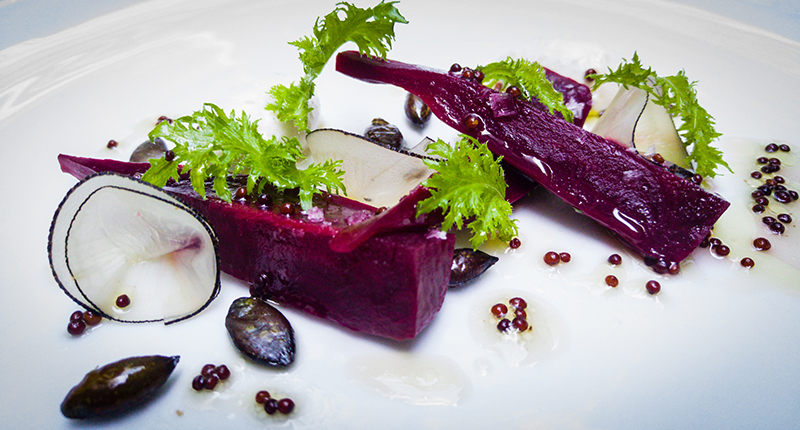 High-end dining is officially no longer reserved for meat eaters. Many of Hong Kong’s top restaurants offer a vegetarian menu and some have even gone meat-free altogether. Mirror & Vegan Concept (facebook.com/mirrorveganconcept) on Queens Road Central is a new gourmet restaurant that serves delicious Italian pasta made only from plant-based produce. Modern European restaurant Arcane (www.arcane.hk) is also famed for its creative vegetarian cooking, and has a seven course tasting menu that will make you forget that you’re not eating meat! Flexitarianism,where you eat predominantly veggie but occasionally indulge in animal products, is a growing trend both here in Hong Kong and worldwide. 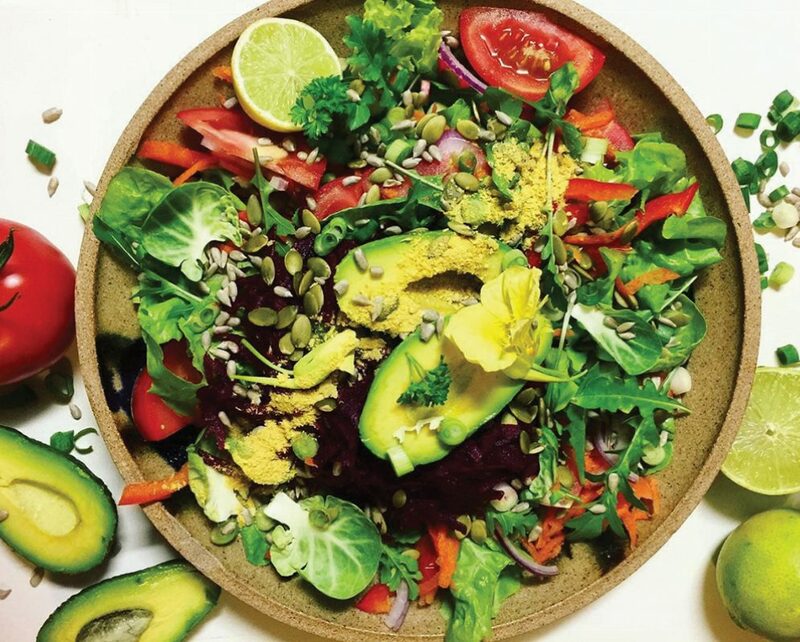 Green Monday (www.greenmonday.org), a social enterprise group that promotes green, healthy and sustainable living, is encouraging people to make more conscious decisions about what they put in their mouths as a way of reducing the environmental burden on our planet. Last year, 23 percent of Hongkongers committed to Green Monday, saving 900,000 tons of carbon emissions in the process. Not just a great source of protein and fibre, hummus is high in iron, folate, phosphorus and B vitamins, all of which are important for vegetarians and vegans who could be deficient in these areas. Because it’s so rich in protein, hummus is also said to fight hunger cravings and reduce cholesterol. Fed up of paying $50 a tub? With a blender and a jar of Tahini, hummus is ridiculously easy to make at home. Or pop into new Middle-Eastern restaurant, Francis (francis.com.hk), and order a bowl of the good stuff alongside a bottle of wine! 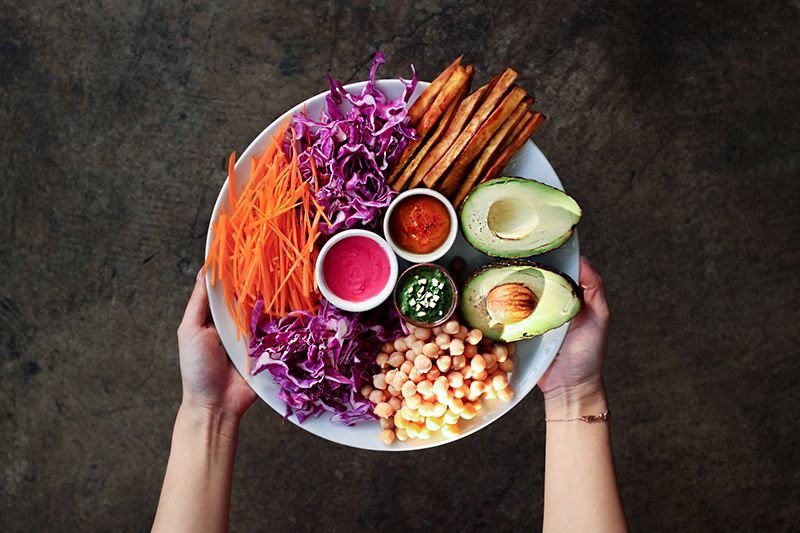 Summer’s here, so cool off with a yummy bowl of plant-based goodness. Bejuiced (bejuiced-hk.com) Frozen acai bowls with superfood toppings. nood food (www.allnood.com) Healthy cafe with plenty of plant-based options. 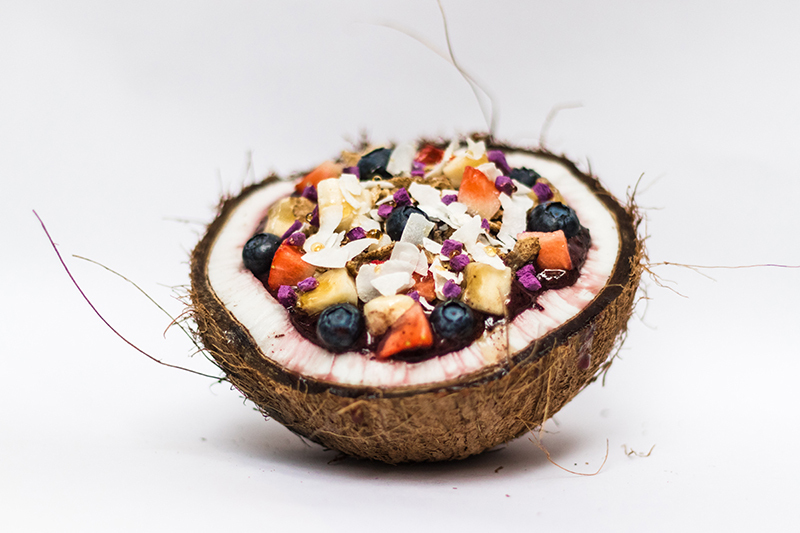 Chill out with one of their frozen acai or smoothie bowls. Genie Juicery (geniejuicery.com) Nice Cream popsicles available at their IFC store for $38 each. 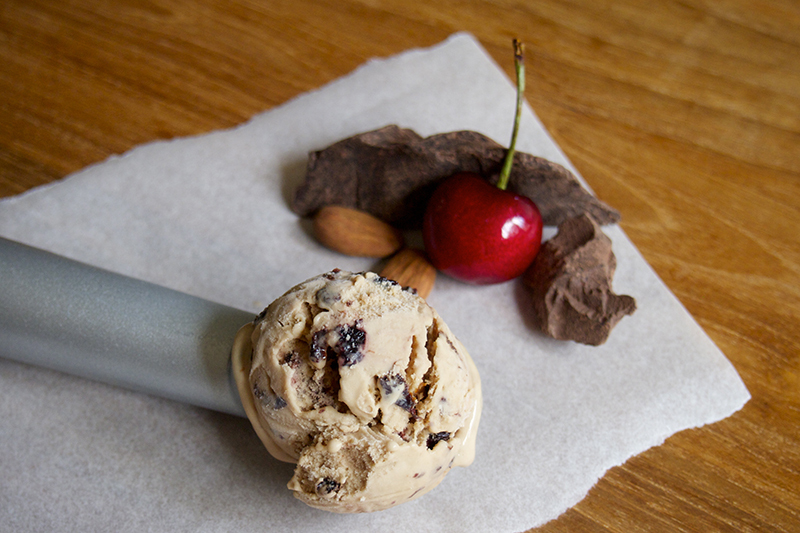 Green Common (greencommon.com) Stocks Ben & Jerry’s vegan ice cream. Supabowl (supabowlhk.com) Hong Kong’s first dedicated acai cafe. Located in Harbour City, The Joomak (facebook.com/thejoomakhk) is a Korean restaurant with a veg-forward menu – think vegan prickly pear hotpot with tons of veggies, pear and quinoa kimbap and vegan tteokbokki, to name just a few. You can’t talk about going veggie in Hong Kong without mentioning our city’s spectacular Indian vegetarian cuisine. Check out Khana Khazana (www.fusionconcepts.com.hk/khana-khazana) in Wan Chai, Hong Kong’s original vegetarian Indian restaurant serving authentic North and South Indian Cuisine as well as tasty street food. Olive Leaf (facebook.com/oliveleafhongkong) Learn how to make classic vegan dishes at Olive Leaf, which hosts cooking classes on Lamma. Bookworm Cafe (facebook.com/bookwormcafehk) The original vegan cafe, complete with a lending library. Rawsoever (tinyurl.com/rawsoever) Raw vegan restaurant that also offers desserts and bliss bites. Crate & Casa (facebook.com/crateandcasahk) New plant-based restaurant with fab sea views. 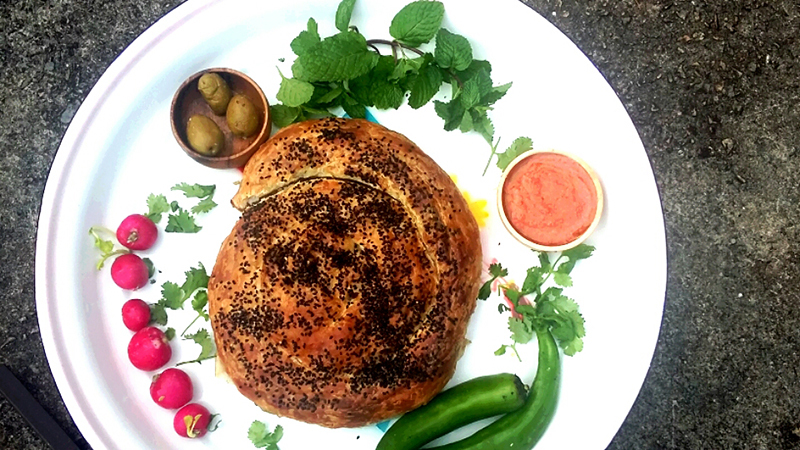 Traveling can be a difficult time for anyone with specific dietary requirements, but things are changing. Request a vegan meal in advance and you’ll be sorted, no sweat. We particularly love Cathay Pacific’s Indian vegetarian option served on most medium to long-haul flights. it is on the planet. One Vegan Shop (oneveganshop.com) Store in Yuen Long with a comprehensive online shop. Has an impressive selection of egg- and dairy-free items, as well as plant-based snacks and dressings. Profood (profood.hk) Gourmet food supplier with a dedicated vegan section where you’ll find vegan Thai cooking pastes, chocolate, energy bars, mayo and other condiments. 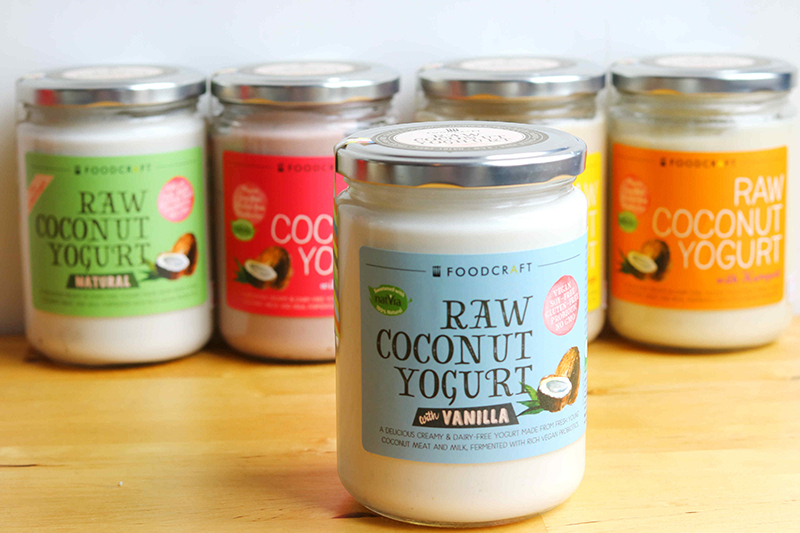 FoodCraft (foodcraft.hk) Healthy cooking studio and online store offering raw, fermented, vegan and allergy-friendly snacks, condiments and other pantry essentials. Looking for a gut-healthy snack but without the dairy? 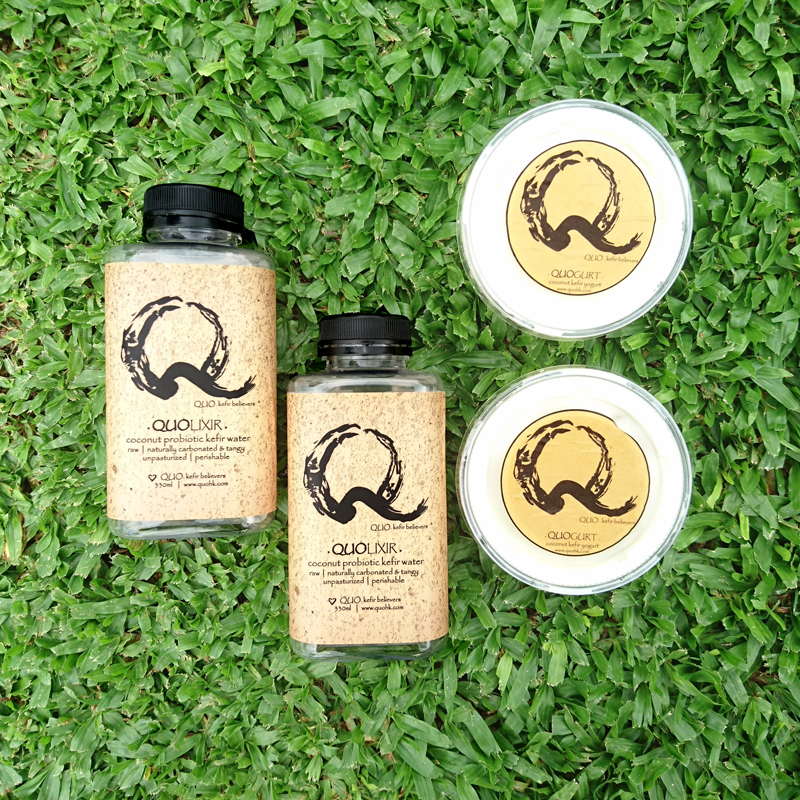 Quo Kefir Believers (www.quohk.com) offers coconut-based kefir and yogurt for dairy-free probiotic goodness. Raw food can be tricky to find in Hong Kong. For dine-in, Greenwoods Raw Cafe (facebook.com/GreenwoodsRawCafe) in TST Is hugely popular, with its plant-based sushi and tempting desserts. Not sure whether you’re getting enough vitamins and minerals? According to healthline.com, vegans should consider taking supplements to ensure they’re getting sufficient quantities of Vitamin D, iron, calcium, zinc, Vitamin B12, iodine and Omega-3s. One of the most comprehensive studies of human nutrition ever conducted, The China Study, carried out in China and Taiwan in partnership with Cornell University, Duke University and the Chinese Academy of Preventive Medicine found that over 20 years, high consumption of animal-based foods led to more chronic disease, while people who ate a largely plant-based diet where the healthiest. Required reading for budding herbivores. Buy online at The Book Depository. Looking for that rich, savoury flavour hit? Add a punch of umami to your home cooking with miso paste or nutritional yeast, both of which are packed with vitamins and available at Spicebox Organics (spiceboxorganics.com). If you need a bit of help getting a balanced plant-based meal, look no further than Eatology (eatologyasia.com), which will deliver gourmet lacto-ovo vegetarian cuisine (breakfast, lunch, dinner and snacks) right to your door. Biorna Quantics (biorna-quantics.com) will be launching a fully vegan meal plan in the coming weeks – watch this space. Reduce your packaging and your carbon footprint at Hong Kong’s wet markets. As demand grows, an increasingly diverse selection of veggies have become available in recent years, from curly kale to salad greens. At Sai Ying Pun market, A-Tao’s Vegetables (www.facebook.com/ataosvegetables) offers lots of organic options, while Wah Kee (16 Gage St., Central) is famous for supplying to the city’s top restaurants. That’s right! New Hong Kong-based food tech company Right Treat (righttreat.co) is launching Omnipork, a plant-based imitation minced pork that tastes and cooks just like the real thing. Coming soon to a dumpling near you. Feel like there are only ever two things on a dim sum menu that you can actually eat? 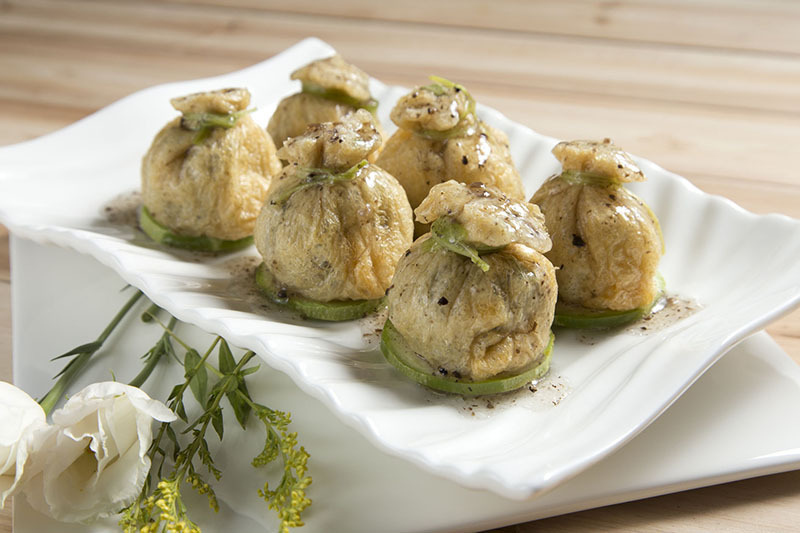 Head to one of Hong Kong’s famed vegetarian dim sum restaurants such as Pure Veggie House (topstandard.com.hk) or Chi Lin Vegetarian at the Chi Lin Nunnery (www.chilin.org) for an authentic yum cha experience, minus the meat. Step into a haven of sleek minimalism and tuck into an entirely plant-based meal at Zen Eat Cuisine (facebook.com/zeneatcuisine), a Japanese vegan restaurant in Sheung Wan.